I mentioned here that my family is on yet another journey with cancer. Dad has Stage 4 metastatic prostate cancer that is treatable. God has the last Word - regardless of the "Little c", the Big C has our back. God's timing is perfect. His ways are higher than our ways. I realizes this even more when remembered sharing this verse not long ago. Two days later, I leaned on it - hard. My dad has been diagnosed with METS - metastatic cancer. You can read more about it here. 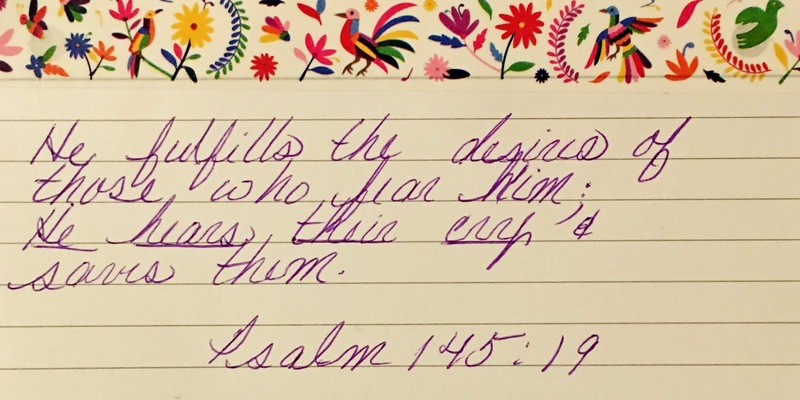 So, yes, I am leaning on this verse as well as many others. My daughter sent me this song. God is good - all the time. All the time, God is good. We can indeed trust Him. "Without faith, hope has nothing to attach itself to." -Jana Alcorn Don't Throw in the Towel, Hope Again! Do we see a loser in our life or do we see the person God sees? Do we see possibility or impossibility? Do we see dying or being healed in Heaven? Do we see pain or growth in the struggle? Do we have hope or despair? Yes, you read correctly: Thank God for my cancer diagnosis. 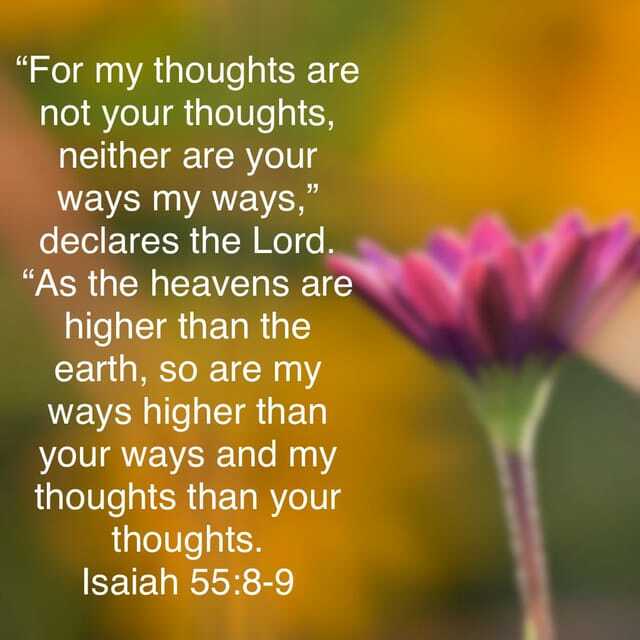 There's a verse that I remember when I am confused about my journey: Isaiah 55:8-9. When life hits, this is my go-to verse, my anchor. Life has hit. Dad has been diagnosed with METS (metastatic cancer). He has advanced stage prostate cancer that metastasized to his bones. In November 2018 his CT scan was clear, now it's not.